Catholic News World : Wow 1 Priest keeps Latin Language Alive and Makes Learning #Latin Cool! Wow 1 Priest keeps Latin Language Alive and Makes Learning #Latin Cool! Father Reginald Foster, a priest, gives Latin language lesson for free in the basement of a nursing home in Milwaukee. One of his students' explained, "He's like the rock star of the Latin world, so it's just great to be in his orbit." Latin was once the language at the heart of Western culture, and for centuries, most books and official letters were written in Latin. Today, it's the official language of the Vatican and the Catholic Church. Foster said, "And if you think it seems too hard to learn, he's not buying it. No. Every poor person, derelict, prostitute, anyone else in Rome spoke Latin." Foster, the son of a Milwaukee plumber, became a priest in Rome with a proficiency in the language. In 1970, he got a call from the Vatican. They wanted him to translate Latin for the pope. For the next 40 years, he would write speeches and letters in the names of four popes. Instead of a priest's habit, he dressed like a working man. Instead of a mattress, he slept on the floor. His way of teaching involved treating Latin as a living, spoken language. It was a radical departure in approach. 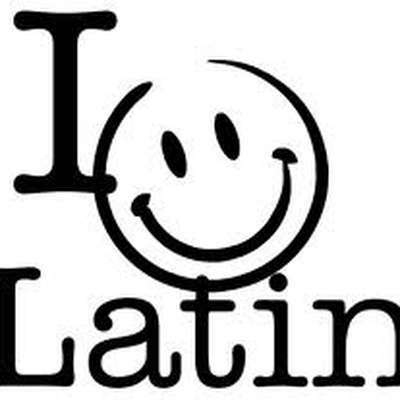 Foster maintains that Latin is easy – only if it's taught right. in the world s an ascetic scholar.